Research is important. Unless we get involved in research we won't be able to answer vital questions about the right treatment for our patients. 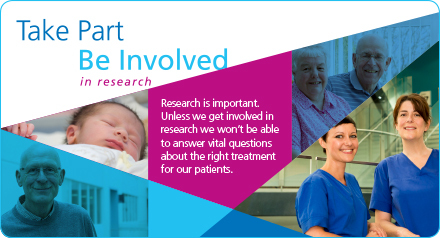 Each year over 7,000 patients take part in clinical research at North Bristol NHS Trust.